Near-Surface Applied Geophysics by Mark E. Everett Publisher: Cambridge University Press | 2013 | ISBN: 1107018773 | 415 pages | PDF | 15,8 MB Just a few meters below the Earth's surface lie features of great importance, from geological faults which can produce devastating earthquakes, to lost archaeological treasures! 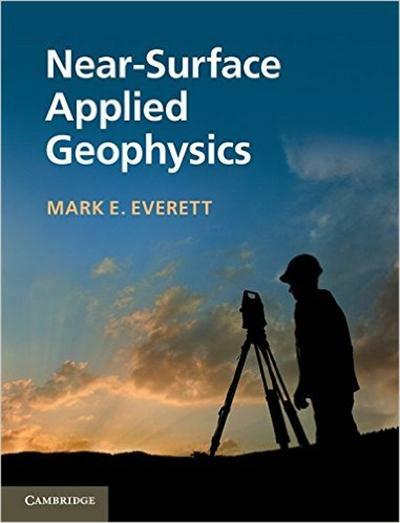 This refreshing, up-to-date book explores the foundations of interpretation theory and the latest developments in near-surface techniques, used to complement traditional geophysical methods for deep-exploration targets. Clear but rigorous, the book explains theory and practice in simple physical terms, supported by intermediate-level mathematics.